Access physical activity grades, report cards and other related documents from all Global Matrix events in which Lebanon has participated. Implement more physical activity programs to encourage Lebanese children and youth to participate in organized sport and physical activity. Improve the built environment to develop infrastructure and make the activity and playing areas safer for children and youth. "It has been an honor to lead the development of Lebanon’s first physical activity report card for children and youth. I have learned a lot from the international and national collaborations. Our team is more than ever dedicated to ensure that the first report card will be the launchpad for many necessary physical activity initiatives in Lebanon. We want our children and youth to ripe the benefits of leading physically active lifestyles." 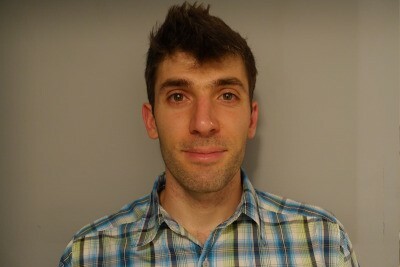 - Patrick Abi Nader, Ph.D. Evidence on physical activity (PA) indicators for children and youth at a national level is necessary to improve multi-level support for PA behaviors. 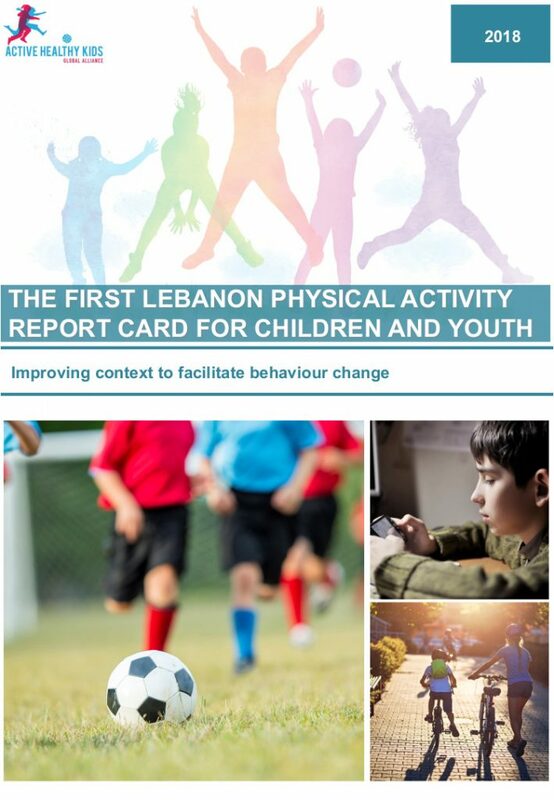 This led to the development of Lebanon’s first Physical Activity Report Card for children and youth (2018). A comprehensive literature review was conducted on peer-reviewed literature, national surveys, and gray literature (e.g. government reports). The search strategy was developed to identify all publications that discussed any of the following 10 PA indicators: overall PA, organized sport and PA, active play, sedentary behaviors, family and peers, school, community and environment, government, and physical fitness. Data were extracted from relevant literature with nationally representative samples. Then the Research Work Group assigned a grade for each indicator using a standard rubric. Only 6 indicators had sufficient data for grading (Table 1). Government indicator received the highest grade reflecting the efforts of four Lebanese institutions in creating a policy brief that prioritizes PA promotion at schools. Organized sport indicator received the lowest grade reflecting low (<20%) sports participation rates. Majority of Lebanese children and youth fail to meet the PA guidelines. Although in the right direction, ongoing efforts for the development and implementation of national policies prioritizing PA opportunities at schools may be insufficient to tackle low grades on all PA indicators. Future research should seek to assess indicators with insufficient data, and national PA promotion interventions should aim to improve current report card grades.